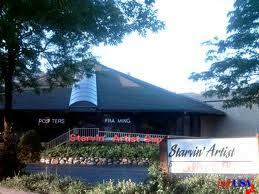 Elmhurst art supply and picture framing from Starvin' Artist at LaPetite Studio. Elmhurst picture framing and art supply store. Custom picture framing and art supplies delivered to you home or office in Elmhurst.